The Founder of Hummingbread, has more than 15 years experience in the food & beverage industry both locally, and on a global setting. Her work has been featured in various publications and has been ranked number 1 in Cakesdecor numerous times. 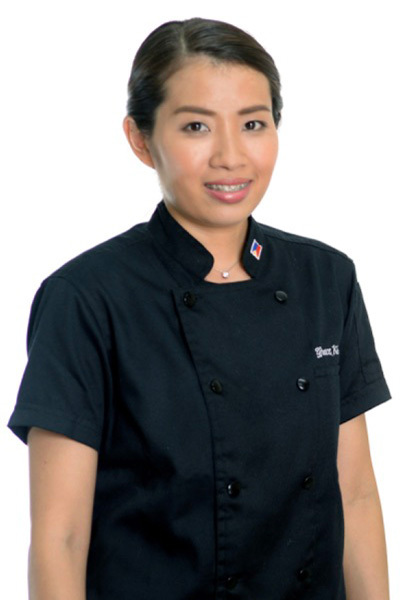 Her passion for the artistic world of food design motivated her to start her own business while spending more time with family. 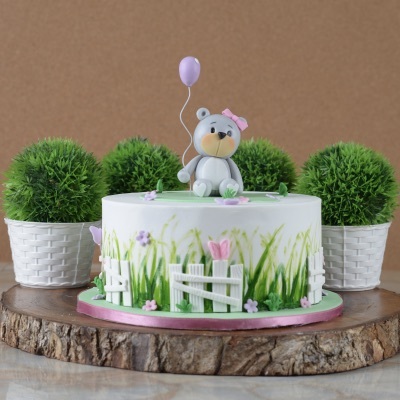 Hummingbread was founded as an avenue to make customized theme cake designs. Her work has been featured in countless weddings, anniversaries, christenings and birthdays. She spends most of her time teaching and passing on the knowledge to others.